 Custom Folders - Custom Items | Southwest Business Products in your cart. Why put your documents in the same boring Folders as everyone else? Differenciate yourself with Twin Pocket Folders, Vertical File Folders and Classification Folders customized for your company.